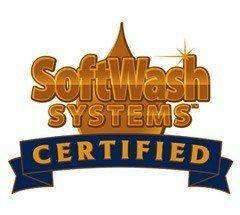 SoftWasherz is so pleased that you want to learn more about our power washing company. 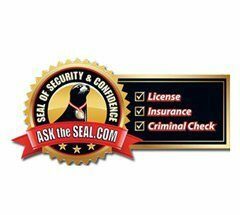 What we want you to know most importantly about the services we provide is our commitment to your complete satisfaction. 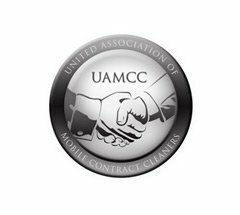 Whether we are cleaning your roof, deck, concrete pool deck, home, or commercial building exterior, our power washing contractors always strive to provide superior service. 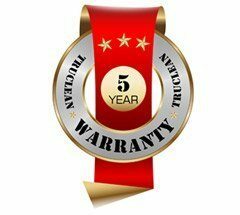 Each service we provide is backed by a full warranty that lasts for two years. Something else you should know, our power washing contractors are environmentally conscious. 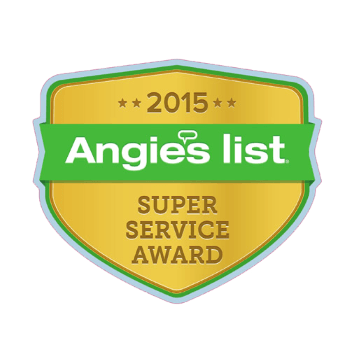 We use a soft washing method for roof cleaning, deck cleaning, fence cleaning, gutter cleaning, and siding cleaning that is safe for the environment, your pets, and your family. 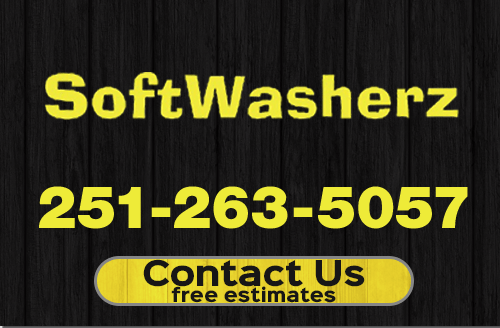 If you are interested in our power washing services for your home or commercial building in the Mobile, AL area, contact us today to schedule a free estimate and soft washing demonstration.